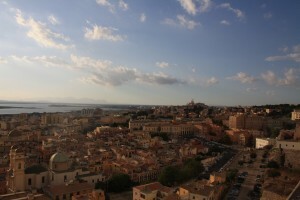 Our group recently started a research collaboration with the Intelligent Agents and Soft Computing group at the University of Cagliari, Italy. Ursula, Norma, and Tatjana visited the group in August. The collaboration is supported by a grant from the Federal Ministry of Education and Research (BMBF) and the German Academic Exchange Service (DAAD) under the MIUR-DAAD Joint Mobility Program.